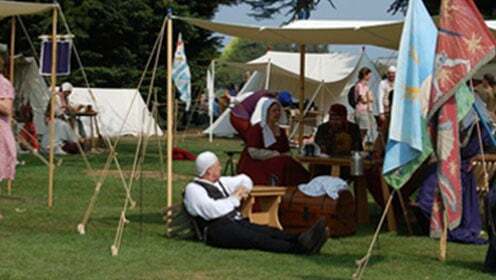 Outdoor Medical Solutions are a CQC registered provider of professional medical provision for outdoor events across the UK. We specialise in the nationwide provision of professional outdoor medical cover to individuals and organisations across the United Kingdom. Whether you need a private ambulance for a single journey, or a fully qualified and experienced medical team to provide first aid cover at a corporate event, we can help. We also have a great deal of experience working on location for film crews and are known in the industry for our cost effective and dependable services. If you would like to request a detailed quotation or make a booking, please do not hesitate to call: we will be delighted to provide you with any assistance you require. 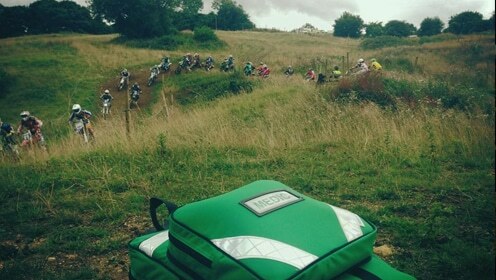 Outdoor Medical Solutions Limited provide professional event medical services across the UK. No event is too big or small for our professional team. We have a wealth of knowledge gained from providing expert event medical services to a diverse portfolio of clients. We have vast experience of providing professional medical services to the film and television industry, working alongside the BBC. No film or TV production is too big or small. We are committed to providing you with a reliable, high quality and cost effective service. Here at OMS we offer a wide selection of Qualsafe approved first aid and pre hospital care training qualifications to individuals and corporate groups. We aim to give candidates the lifesaving skills needed in the workplace and other situations. We offer regular courses at our state of the art training centre in Lydney or can provide mobile training services where we bring our courses to you.